This smiley is so sick it's green. 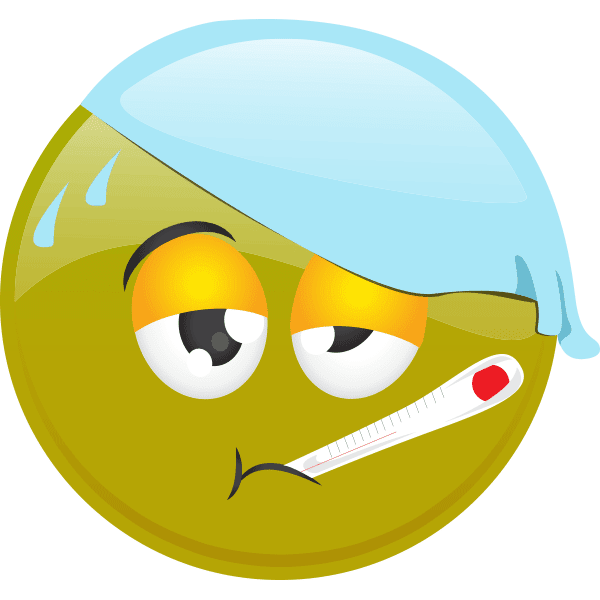 If you are plagued by a bug, let your Facebook friends know you are under the weather. Hopefully your illness will run its course soon. 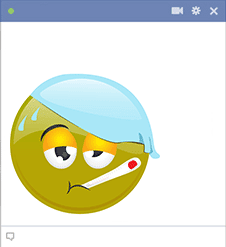 Until then, you can kick back with Facebook and share our cool emoticons that will help you express yourself.